The big, bright, colourful, and meaningful artwork has increasingly decorated the streets and buildings of Vancouver over the last three years since the inception of Vancouver Mural Festival in 2016. Just take a walk through downtown and around almost every corner you’ll encounter an adorned alleyway or a painted facade. The large-scale murals are permanent fixtures and aim to serve as both a canvas and a platform for artists to confront socio-cultural and political issues, as well as a way to contribute to Vancouver’s cultural fabric and art scene. The mural festival, which runs for a week in August primarily through the East Vancouver Mount Pleasant neighbourhood, takes place this year from August 6-11. The participating artists are a diverse array of both local and regional artists with backgrounds in graffiti, street art, tattooing, fine art, contemporary Indigenous designs, and much more, as well as an all-female roster of international guest muralists hailing from all around the world from South Africa to New York. Names to look out for include Danielle Krysa, Musqueam designer and weaver Debra Sparrow, BK Foxx, and FaithXLVII. The free, all-ages Mount Pleasant Street Party will commence the end the festivities with an exciting day of live music, craft beer, food trucks, street dance, live art, and more. The musical lineup features local favourites like Hannah Georgas, the Belle Game, and beatboxer Shamik. Then, the Park Show, a ticketed finale concert that takes place at Jonathan Rogers Park, features A Tribe Called Red and Charlotte Day Wilson. 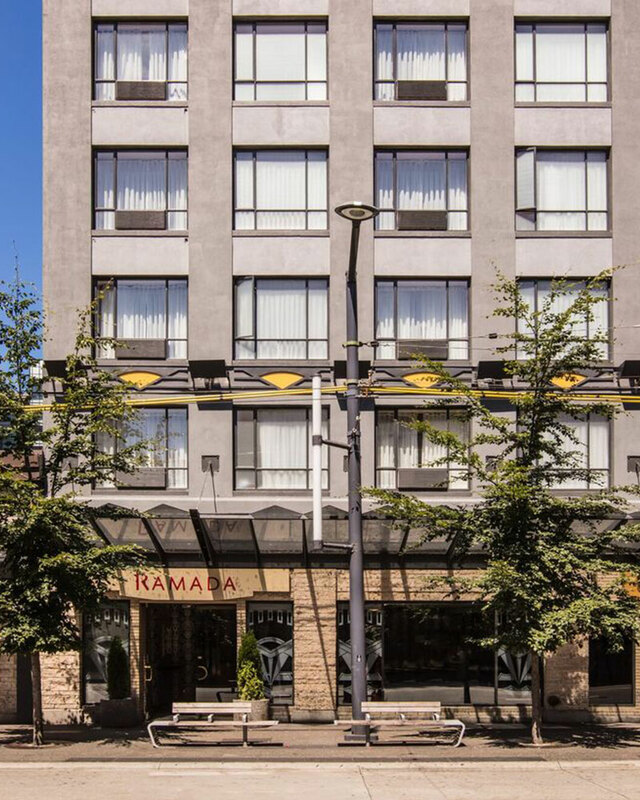 Don’t miss out on the Vancouver Mural Festival if you’re visiting Vancouver next month and, of course, be sure to book your stay with us here at Ramada Vancouver. 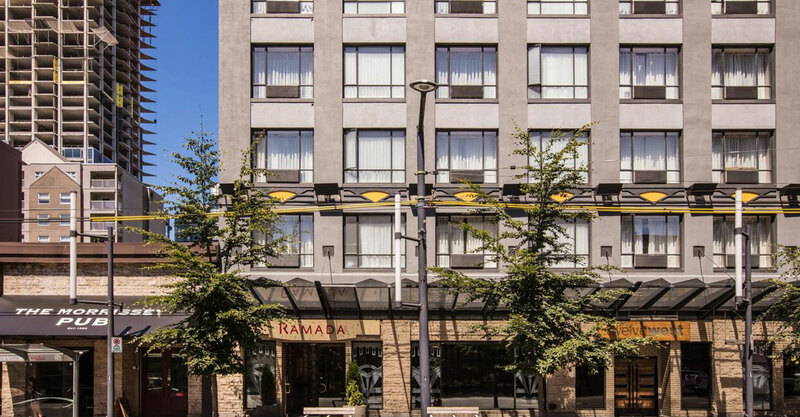 We’re conveniently located, offer a wide variety of accommodations to suit every traveller — as well as fantastic inclusive amenities — and always have fantastic deals and special offers on hand. Make your reservations today.